It is a great honor to be part of someone's life, and the honor is multiplied when they ask you to be part of some of their most intimate moments. 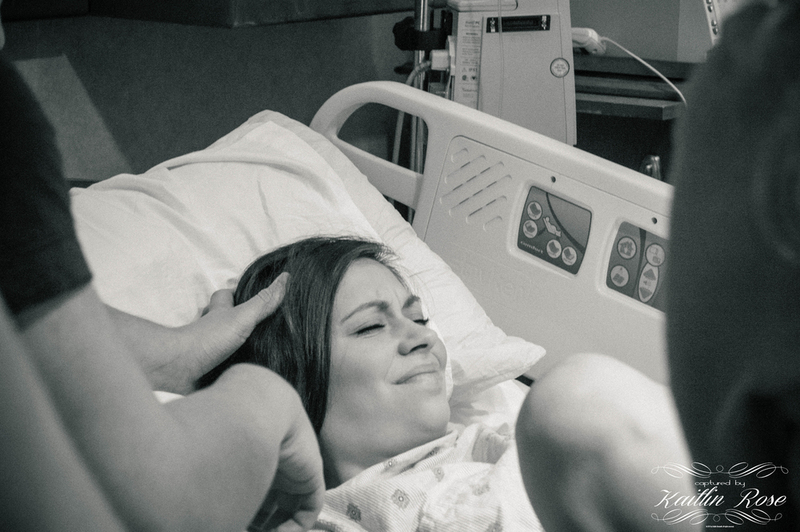 I have known Bobbi Jo and Weston for years, and when they asked me to photograph the birth of their second child, I was absolutely overjoyed. Everyone loves to talk about how terrifying it is to see a birth, but I disagree. It was easily the most incredible thing I've ever been part of, and I can't wait to capture many more births in the years to come.